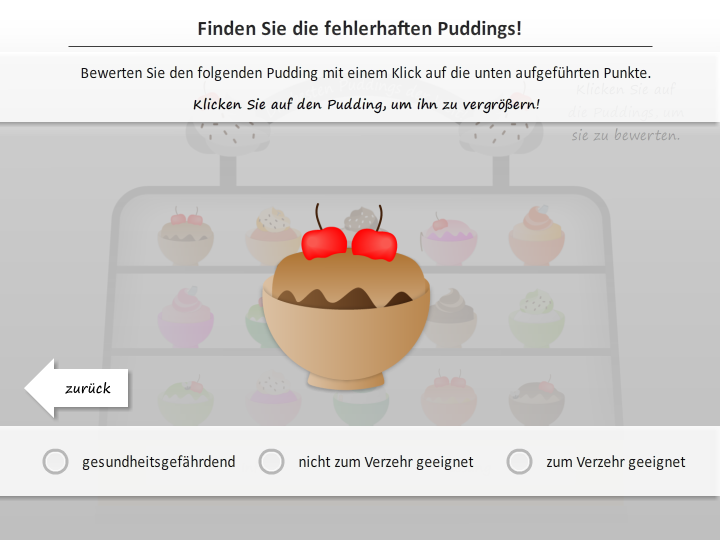 "The Puddingshop" is a nice little interaction where the user has to decide whether the pudding is eatable or not or even dangerous to health. 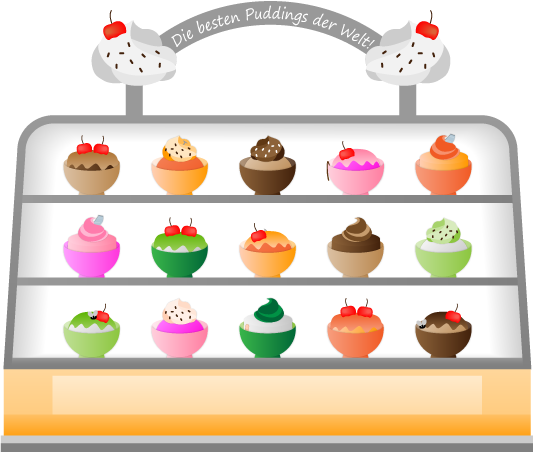 You can see a german demo here and I attached the file for you. One is in english (_en) and the original is in german (_ger). If you have questions please ask. Thanks Susi! It's a lot easier for me to understand now :) Love it!